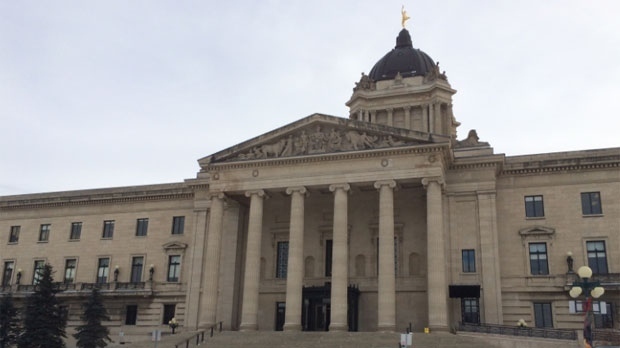 The Manitoba government is changing the way it funds child-welfare agencies. The Progressive Conservative government says it’s abandoning a complex formula based largely on how many children are in the care of each agency. Starting in April, the province will adopt what is known as block funding — giving a set amount of money upfront to four regional authorities that oversee 24 child-welfare agencies. Families Minister Heather Stefanson says the change will let agencies spend more on family support and prevention measures, instead of providing an incentive to seize children. She says the effect should be more money for child welfare overall, but details are still being worked out as part of preparation for the spring provincial budget. Opposition NDP Leader Wab Kinew says he’s worried the government will use the change to cut funding as part of its drive to balance the budget.